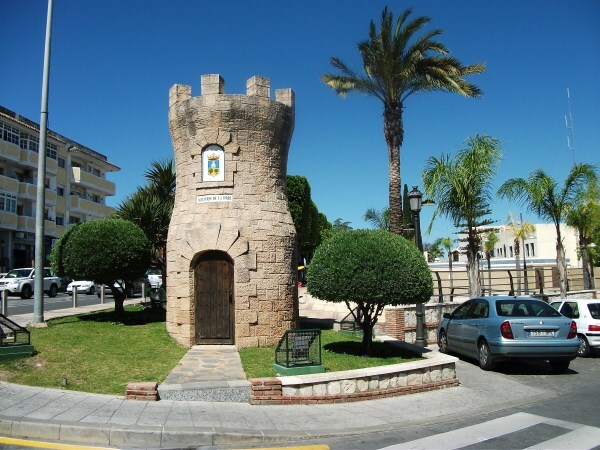 With a population of just 40,000 and sitting well back from the coast, Alhaurín de la Torre isn’t the sort of town you’d expect to have an escape room. Perhaps that’s partly why it’s so ridiculously cheap – just €20 for our game – although in our case that was in part because of a special offer during the Feria de Málaga. The waiting area is basic but well presented, with enough seats for a team to be briefed and the obligatory sign for post-game photos. Note that, at the time of writing, this game is only available in Spanish. Once inside, we were greeted with a pretty scene that was well created and utterly engaging. The opening puzzles don’t quite match up to that, however, with a couple of steps early in the game that I’ve seen in almost identical form in many other escape rooms. That puzzle quality waxes and wanes throughout the game, with us getting stumped a couple of times not because we didn’t think of the right solution but because we did and discounted it on the basis that it felt like too much of a leap. My favourite puzzle, on the other hand, was absolutely one that didn’t require a leap and yet we needed a clue for. We’d spotted all the individual parts of the solution but hadn’t put them together in the right way until we got a great clue that made it blindingly obvious how stupid we were being. It showed off talent in making a puzzle that fitted the story and the room decoration, made it look more complicated than it ended up being and had some subtle signposting to reduce the taskwork in the puzzle. All good things! What this game really lacked was a grand finale to pull it all together. There’s a definite attempt on that front, but it felt like an anticlimax considering the story and what had gone earlier. It’s not helped by there being two objectives in the game which can, in theory, be completed in either order. With no guarantee of what you’ll do last, it’s hard to force it to be special.